Steve Scott is an SEO Strategist, Internet Marketing Educator, Speaker, Consultant and Business Owner with over 20 years experience in Search Engine Optimization, Web Design, Social Media, and Internet Marketing techniques. Steve partnered with ShakeFX in 2017 and has since been leading our team of SEO specialists. During his career Steve has developed websites and search engine optimization programs for clients, both large and small. Helping business owners worldwide create a powerful online presence for their brands is his life’s work. As an SEO industry veteran with a history in computer training dating back to 1990, Steve has trained and consulted with Fortune 1000 companies and has logged nearly 4,000+ hours in a hands-on training environment. Over the years, Steve has worked with companies such as General Re, IBM, American Express, The College Board, Readers Digest and Revlon providing training, consulting, design, development, and more. 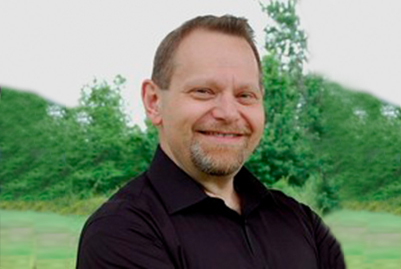 Steve’s mission has always been to help clients achieve their online goals and objectives.